Soap and glory are known worldwide for their Hand Food hand cream. I was looking at it in Boots when I realised that a hand cream wasn't actually what I needed. My feet were much more in need of some TLC. 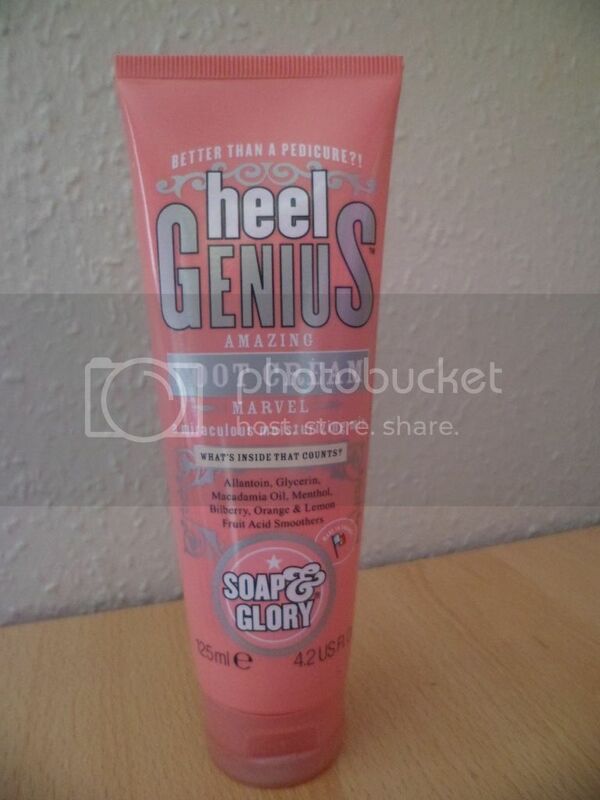 I decided to try the 125ml tube of Heel Genius foot cream which costs £5.15. Compared to a lot of other Soap and Glory products £5.15 is much lower on the price scale. The first thing I did when I got home was squeeze some out to see what it smelt like. Thankfully it smells lovely. It's quite a strong fresh, slightly minty scent, but it smells good for a foot cream. 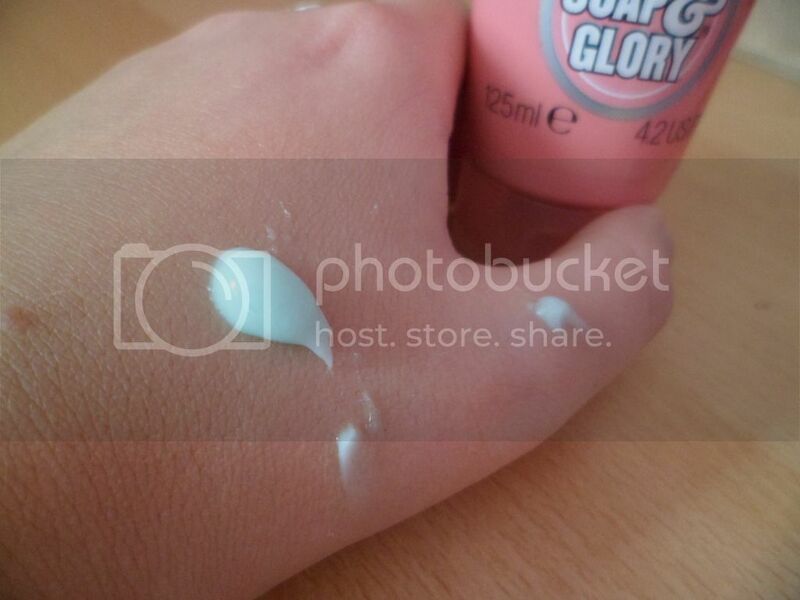 As for the packaging, it's standard Soap and Glory pink. I like that it comes in a squeeze, flip-top tube as it's easy to either squeeze the cream onto your hands or directly onto your feet. I also think it'll be quite easy to get most of the cream out as it's stored upside down. I've used this in two different ways. As suggested on the back of the tube, I covered the bottoms of my feet in quite a thick layer of the foot cream, popped on some cotton socks and left it to soak in overnight. I recommend this for poor feet who have been subjected to a night dancing in heels. 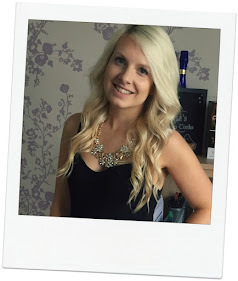 It worked really well to moisturise my feet and make them feel smoother and look nicer. Alternatively, I've put just a little bit of the cream on my feet before bed. Rather than putting some socks on I've left them free. Because it's only a thin layer it soaks in much quicker and still leaves you with smoother feet. I found this a good thing to do to keep my feet flipflop ready. A good, not too expensive, product for pampering dry feet. Definitely worth trying. This never works for me :( worse s&g product I've come across. I defo need to try this... foot creams are so expensive and thats quite reasonable for soap and glory! My feet are in need of some good tlc!